PUBG Mobile is getting ready for another crossover just months after its Mission Impossible: Fallout event. 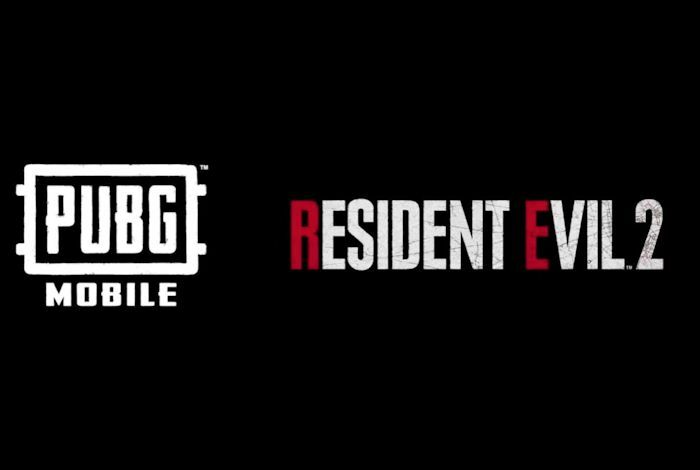 This time it will mashup with Resident Evil 2. The news was teased by the Japanese Resident Evil Twitter account with a found footage-style CCTV feed that flcks between a zombie attack and images of abandoned streets. It no doubt has fans of both titles eager to learn more. Sadly that’s all the info we have at the moment. There is no launch date or gameplay details confirmed yet. Of course, zombies have long been a This is nothing new. Call of Duty has zombies and Fortnite had its Avengers: Infinity War mash-up, with rumors of a Wreck-it Ralph event also surfacing last month. PUBG Mobile is doing pretty good and has amassed over 100 million downloads. It was also just crowned the best game of the year in Google Play’s annual “Best of” list, where it also snagged the new fan favorite award. This is intriguing news for the PUBG series.